U.S. stock index futures were slightly higher Wednesday morning, as market participants await inflation data and minutes from the Federal Reserve’s latest meeting. At around 03:15 a.m. ET, Dow futures rose 25 points, indicating a positive open of more than 26 points. 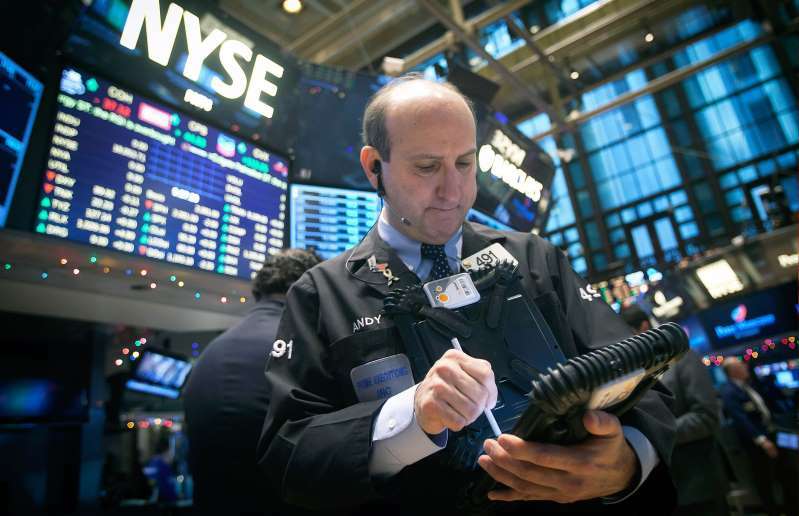 Futures on the S&P and Nasdaq were both seen slightly higher. The Federal Reserve will release the minutes of its March monetary policy meeting later in the session. Last month, the U.S. central bank decided to maintain interest rates and hold off an any further increases this year. Meanwhile, global economic growth was a sore point for risk asset markets. The International Monetary Fund (IMF) cut its forecast for world economic growth this year, saying a slowdown could force world leaders to coordinate stimulus measures. The fund said it expects the world economy to grow by 3.3% this year. That’s down from its previous outlook of 3.5%, which was also a downgrade. On the data front, the Labor Department is expected to publish month-on-month and year-on-year Consumer Price Index (CPI) figures for March at around 8:30 a.m. ET. In corporate news, Delta Air Lines and MSC Industrial are both set to release their latest quarterly results shortly before the bell. Bed Bath & Beyond is set to publish its earnings after market close.